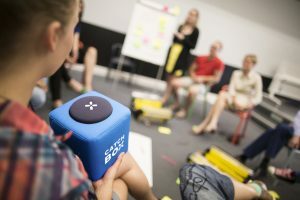 Sterling Event Group has added further Catchbox Modules to hire stock to allow us to increase our offering of this popular and innovative Q&A solution for our clients. 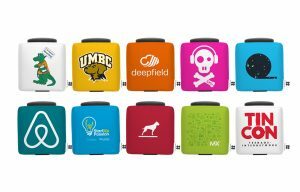 The Catchbox Module is a microphone module with auto muting technology that converts beltpack transmitters into throwable microphones. 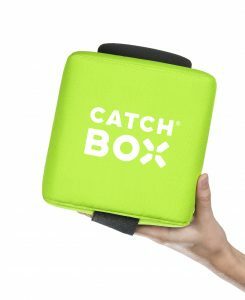 As a rental partner to Catchbox, Sterling Event Group can offer the state-of-the-art product along with optional fully brandable covers to suit your brand or theme. 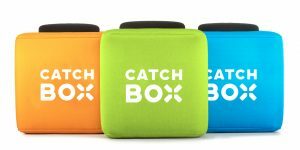 See further details on the product here – Engage Your Audience with Catchbox, the World’s First Soft Throwable Microphone. 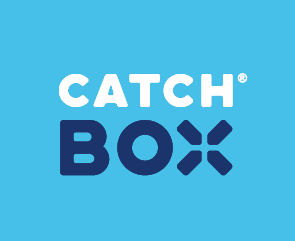 Contact the team today and see how Catchbox can revolutionise your next event!